The holidays bring fun, food, festivities – and houseguests! If you are looking for something to do in the late-November and early-December season, we have some ideas for you. All right here in Alexandria! Join so many of your neighbors to run (or cheer) at the Alexandria Turkey Trot. The five-mile course is USATF-certified, flat and fast. It is known as the DC area’s premiere Turkey Trot. It will be held Thursday, November 26th at George Washington Middle School. There is a 9:00AM start time. Food donations for ALIVE (a non-profit organization serving our own city’s needy) will be accepted. All are encouraged to bring two non-perishable food items on race day. This is a great way to burn some calories in the great outdoors before feasting! After some Black Friday shopping, we may all need some fresh air. This event will get you looking forward to the upcoming holiday season. 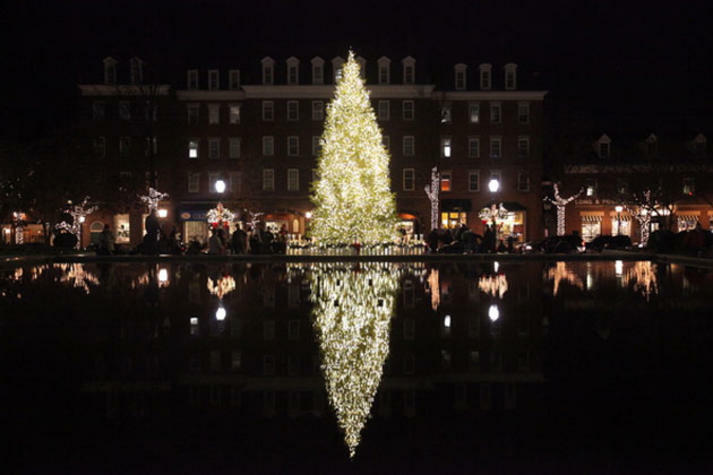 The lighting takes place Friday, November 27th from 6:00PM – 8:00PM at Market Square (301 King Street). The mayor and Santa Claus will have the honor of lighting the city tree. You can also enjoy live performances, caroling and a community sing-along. Come to this parade to enjoy a host of fun sightings! 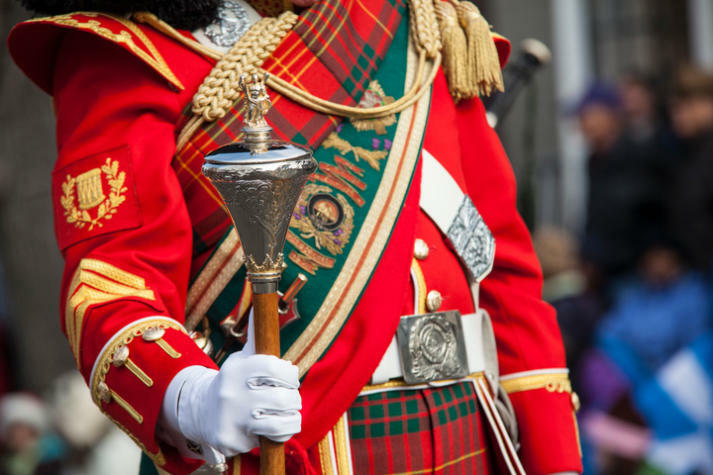 You will see (and hear) the inspiring sound of Scottish drums and bagpipes, Scottish dancing, Scottie dogs, classic cars, and more. We heard that the big man himself (Santa Claus) will make an appearance. It begins at the intersection of Wolfe and St. Asaph Streets and goes to Market Square at 301 King Street. The fun will be on December 5th at 11AM. We suggest finding a sunny spot with a thermos of hot chocolate! After enjoying the Scottish Walk you can attend the Campagna Center’s annual Holiday Designer Tour of Homes! 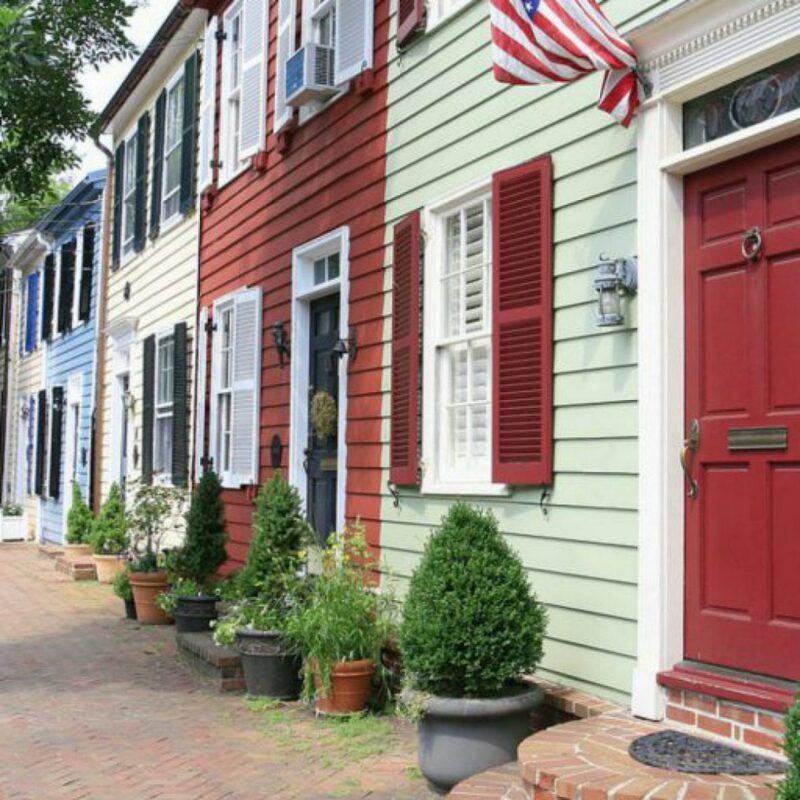 One (pre-purchased) ticket will allow you to stroll through some of Old Town’s historic and beautiful homes. 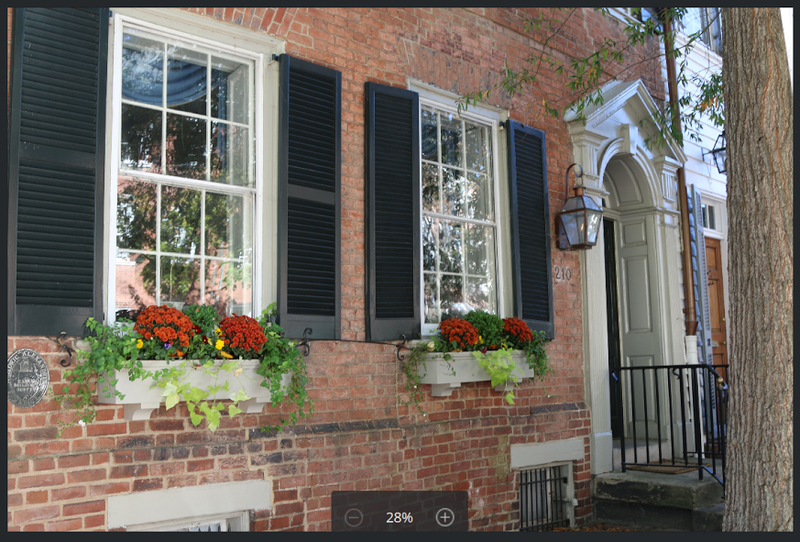 Each home is expertly decorated by acclaimed local interior designers and florists. You will be inspired to deck your own halls after this. Proceeds from this event benefit the Campagna Center’s programs that serve over 2,000 children and families daily in Alexandria. This year the homes are located on Prince, North Columbus, Pitt, and Cameron Streets. It takes place December 5th from 11AM – 4PM. Let us know if you end up enjoying any of these festivities!